Seed paper makes an excellent and thoughtful gift. 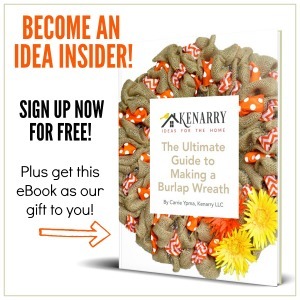 This easy craft is fun and good for the planet. 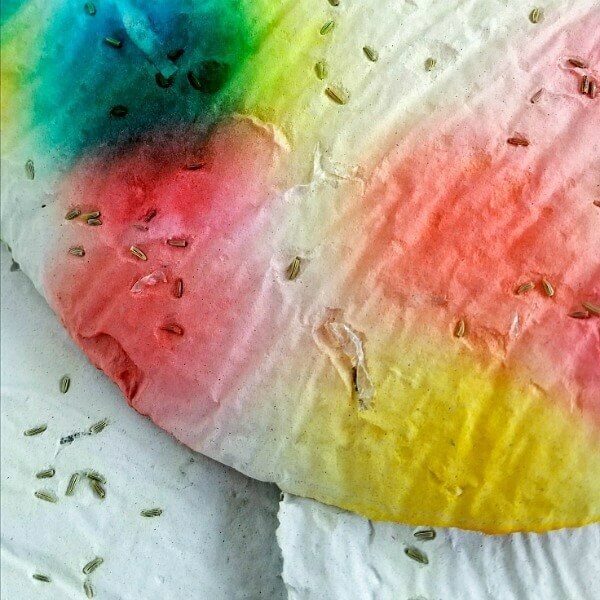 By upcycling shredded paper and using your favorite seeds, you can cut whatever shapes you see fit for the occasion. Hearts, flowers, stars, Easter eggs, the creative license is yours. This post was submitted by Sweep Tight and is shared with their permission.